What's Beyond Forks? : Promo!! 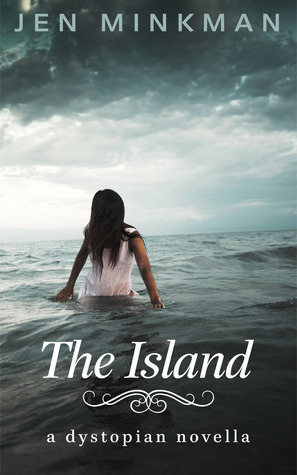 The Island by Jen Minkman!! Promo!! 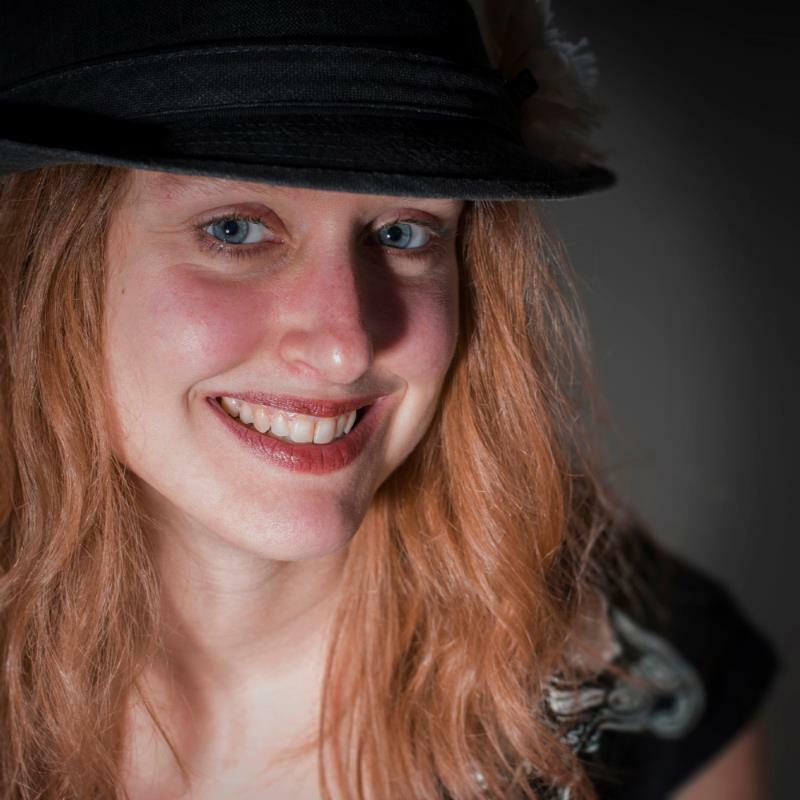 The Island by Jen Minkman!! If I were to walk westward from here, I would come across a barrier – the Wall. Behind it, there are Fools. At least, that’s what everyone says. While you wait, check out my review of Shadow of Time by Jen Minkman! To learn more about Jen Minkman and her books, visit her website.You can also find her on Facebook & Twitter.